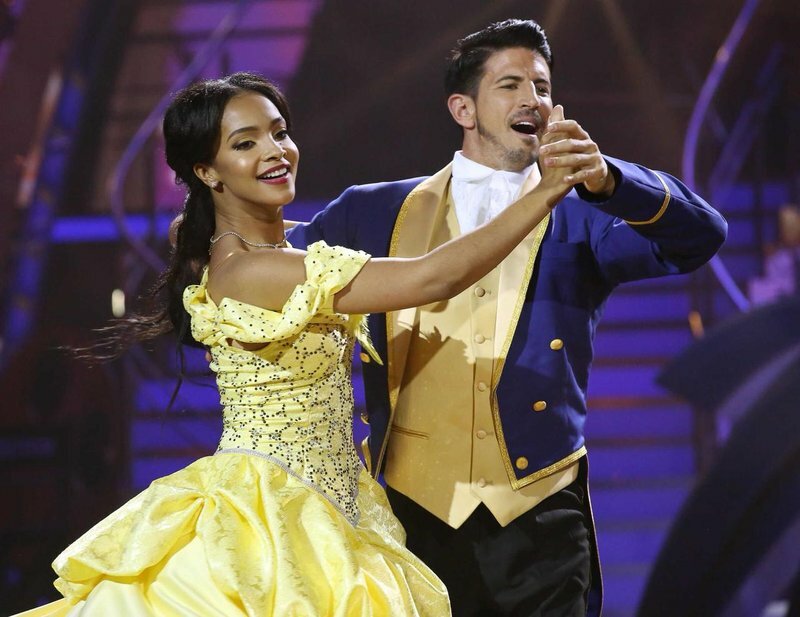 The top 7 celebrities are ready to hit the dancefloor, as another exciting and tense affair awaits us in Round 7 of Dancing with the Stars SA. 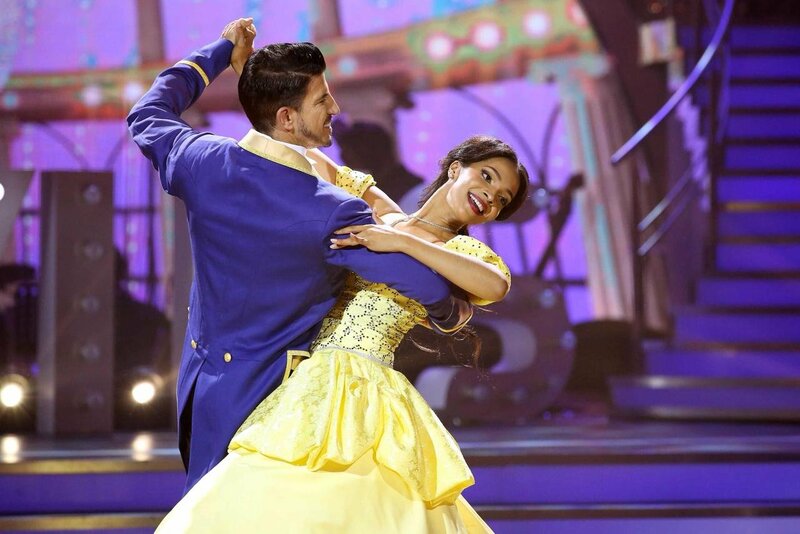 Our Liesl Laurie and her dance partner Ryan Hammond will strut onto the dance floor to do a sizzling sultry Samba. 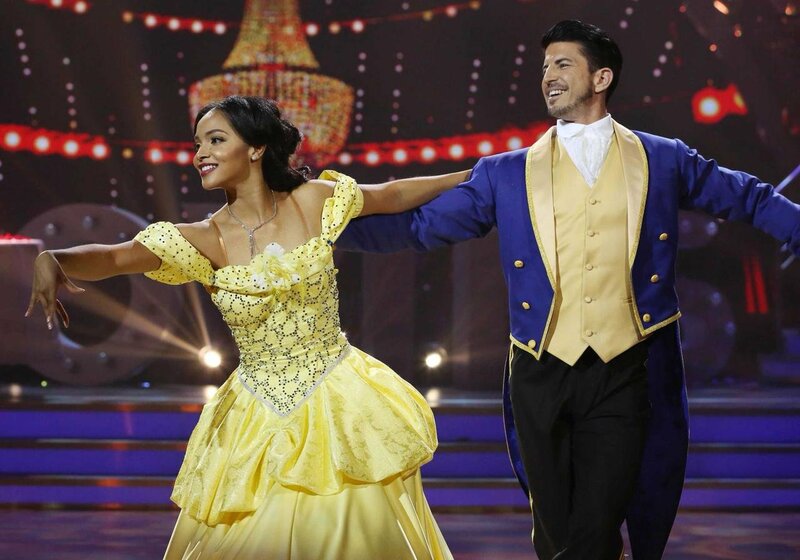 The Dancing with the Stars SA couples will entertain us with their new routines on Sunday. We absolutely cannot wait! Have fun, Mas Que Nada! 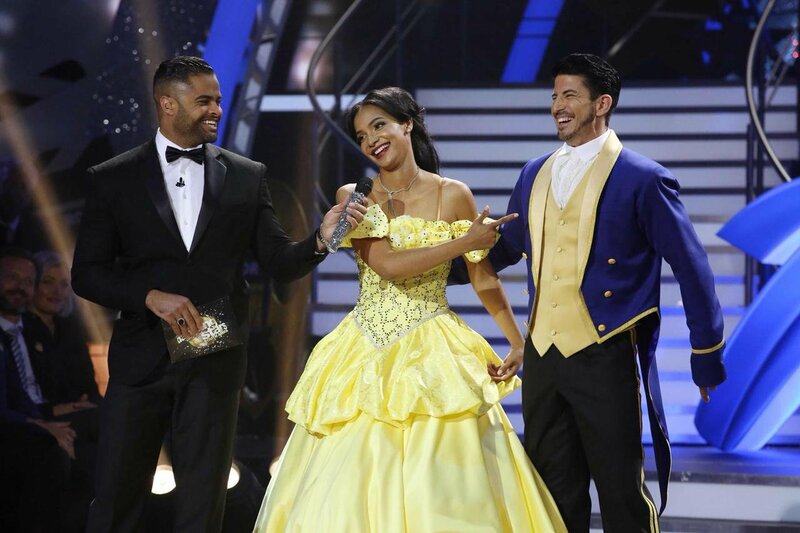 This is how Liesl Laurie graced the stage last week! Remember, you have to be registered to vote. You can register to vote on the DWTS SA website -mnet.tv/dwtssavote. Voting is free, but data costs (as per your ISP) apply.